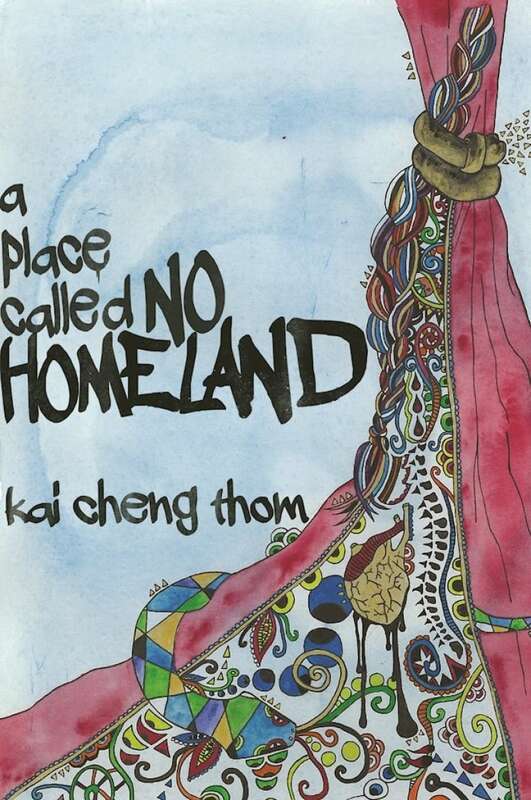 This debut collection from poet Kai Cheng Thom draws from memory and mythology to create new maps of gender, race, sexuality and violence. This extraordinary poetry collection is a vivid, beautifully wrought journey to the place where forgotten ancestors live and monstrous women roam — and where the distinctions between body, land and language are lost. In these fierce yet tender narrative poems, Kai Cheng Thom draws equally from memory and mythology to create new maps of gender, race, sexuality and violence.